WESTFIELD got back to winning ways, avoiding a fifth straight defeat as they pulled apart Molesey on Saturday. 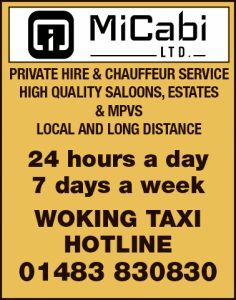 Victory was enough to move The Yellows up to ninth in the table as they struck four past a hapless Molesey at the Walton Road Stadium. An early penalty opened the scoring, before Aaron Watson picked up a brace and then turned provider for new signing Daryl Cooper-Smith to volley home. 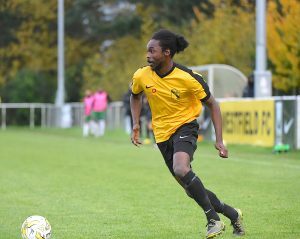 “The team showed that they’re adjusting to the pace and physicality of the league, so I believe there’s more to come from the players,” said Westfield manager Tony Reid.